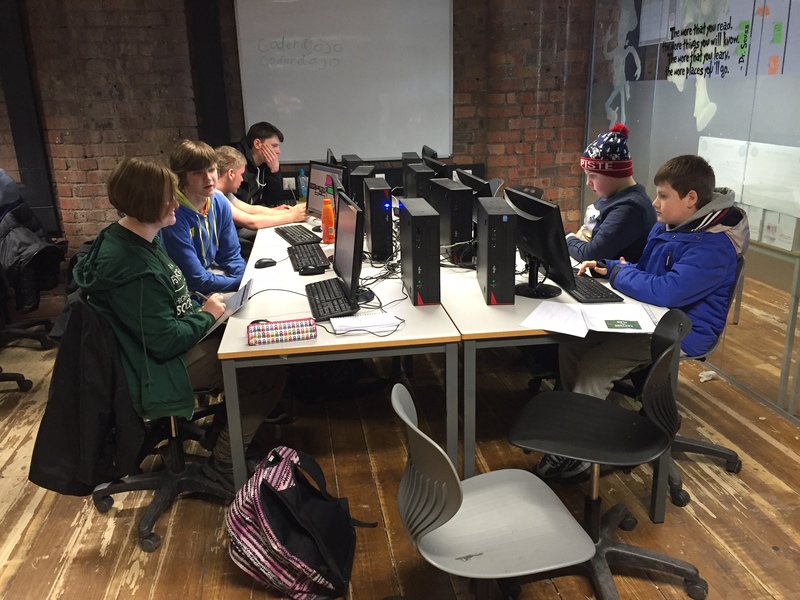 A growing community of young people interested in digital are meeting each month in the Baltic Triangle to work on creative, gaming and app development projects which inspire positive change. The events are proving to be a great way to meet other likeminded students and improve digital skills with industry experts and specialist Studio staff. Now entering its third month, the quality and ambition of the students and projects developed so far has been exceptional. Teams have gelled well and are incredibly positive and supportive towards each other. The Studio’s teachers have been impressed with the interesting approaches to gamified experiences that use methods which they have not previously come across, and many of the projects could be commercially viable if pursued. The events have been a great opportunity for students to understand how their digital strengths could be used most effectively, so all of the teams have a great mix of technical knowhow; as an example the team working on an ‘event to bring people together’ have web designers, graphic designers and film-makers all contributing to the final project. All of the tasks have been developed with a positive outcome in mind – the measure of success will come with the final prototypes, demos and pitch presentations which will be judged by a panel of local industry experts. 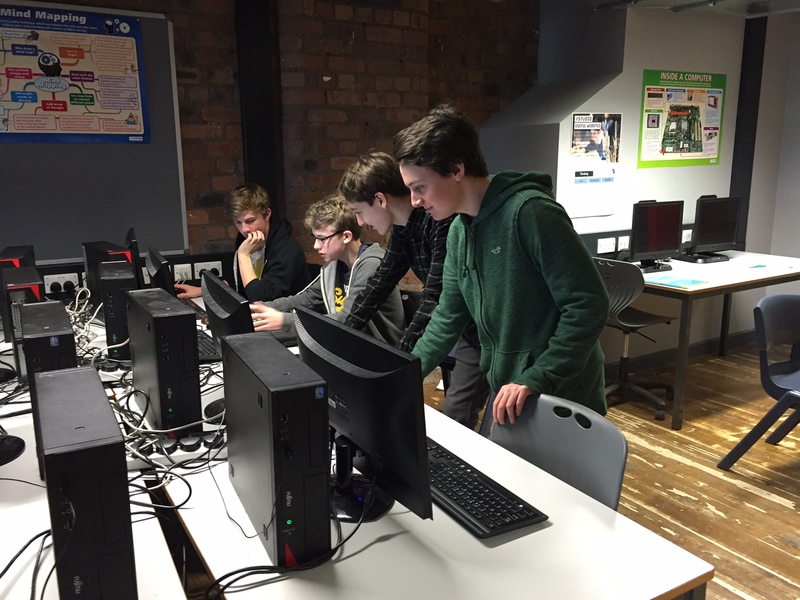 Shaun McInerney, Principal of The Studio, says: “The Generator events are a great way for young people interested in digital to make new friends and bridge the gap between applying for The Studio and enrolling in September. It’s not too late to join The Generator community and we urge young digital enthusiasts to come along and regularly connect in Liverpool”.